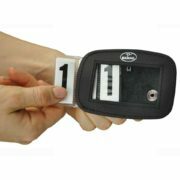 Tired of dealing with unsightly torn plastic holders? 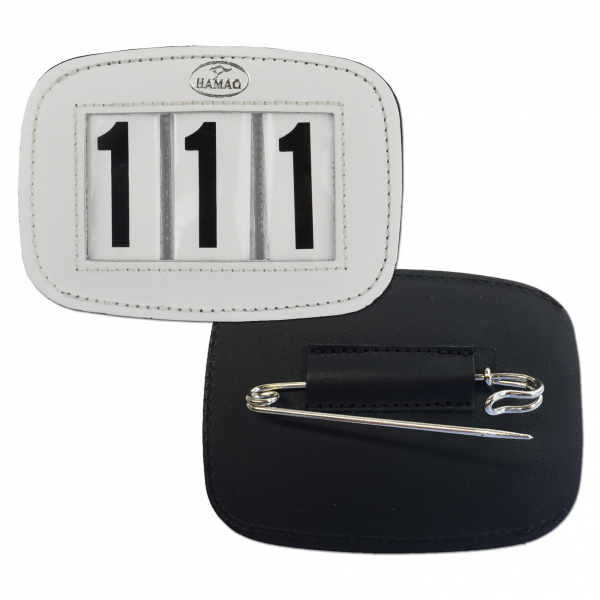 Hamag Leather Number Holders™ are handmade in Australia from quality materials, and have been designed to last a lifetime. 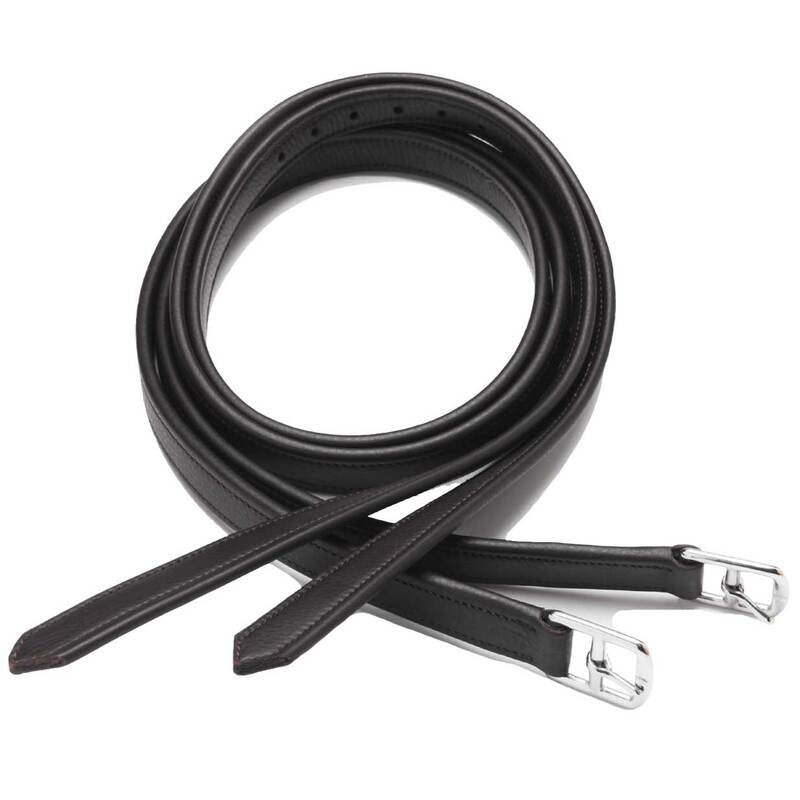 And we mean it when we say that they WILL NOT fall off! 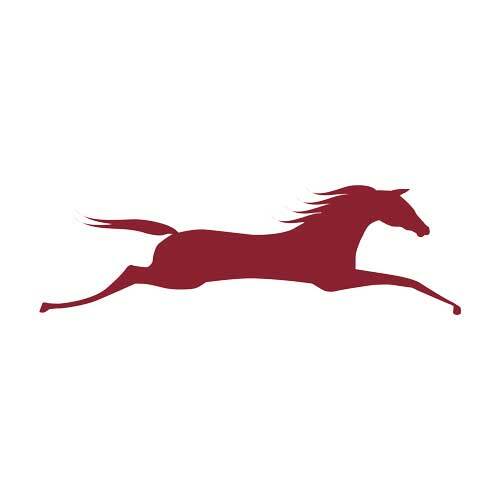 As seen on such riders as Steffen Peters, Allison Brock, Kim Severson, Buck Davidson and many more, Hamag Leather Number Holders™ have become the gold standard in both form and function. 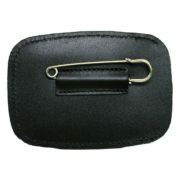 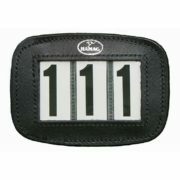 Hamag Leather Number Holders™ come complete with a pair of three digit number inserts. 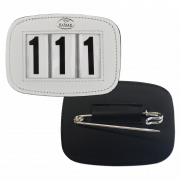 Bridle number holders include a heavy-duty pin to affix to the saddle pad. 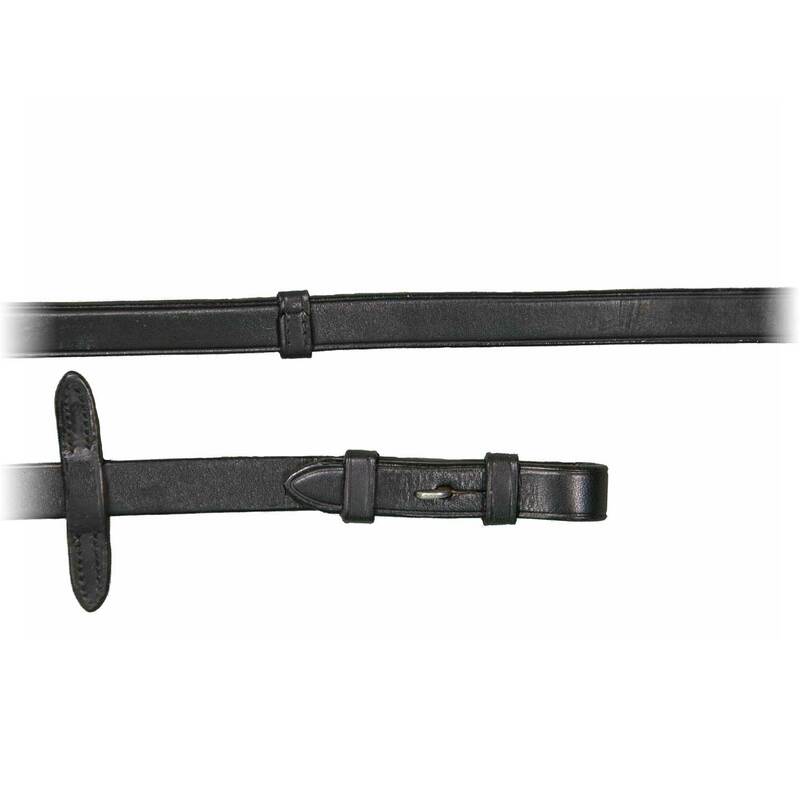 They measure 4.3″ x 3.1″.